It is said that about half of the water used in an average home in Perth or anywhere else in Western Australia ends up as waste water. Considering problems like droughts and climate change that are threatening the state’s water supply, this is a huge concern. One of the most viable solutions to this issue is rainwater harvesting. According to the Australian Department of Health, 19 per cent of households across the nation use rainfall collected in their water tanks for various applications. While this practice in itself is already saving precious water, there are other ways to further maximise the usage of rainwater in your home. The first thing you should do before even installing a tank in your home is to determine your overall water consumption needs. 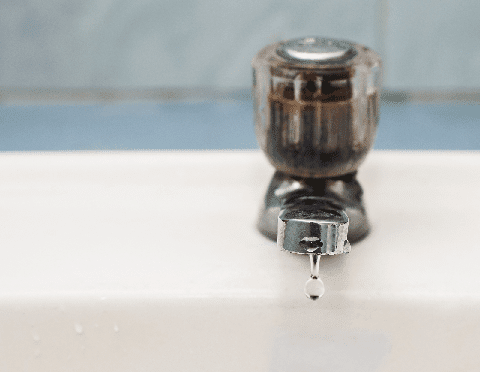 The Australian Rainwater Industry Development Group points out that each day, copious amounts of water are used in the toilet, the laundry area, and the shower. The biggest sources of water waste, however, involve outdoor use on gardens, car washing, and hosing the driveway, which collectively take up 35 to 50 per cent of a household’s water usage. The rainwater you collect should be adequate for these water-intensive tasks. You can ask a water tank manufacturer like Rainfill Tanks and Curved Roofing Supplies about which type and size of tank will suit your needs. Having a tank in your home can help you save water and money at the same time. After all, you can keep your water bill down because you do not have to use the mains exclusively. Installing other water-saving features in your home can help lower your costs even further. Keep in mind that an average home literally flushes away 54,000 litres of water every year. By installing dual-flush toilets, for instance, you can further reduce water waste. Using reduced-flow shower heads, front-loading washing machines with suds-saver cycles, and other water-efficient devices can also help you make good use of every drop of rainwater you collect. If you already have an idea of how much water you need to collect for various domestic uses, then you should do your best to stick to it. Monitor your usage closely so you don’t run out of water when you most need it. Certain types of steel water tanks even come with water level monitors that will tell you how much water is available at any given moment. Be sure to ask your manufacturer about this feature before you go ahead and buy a tank.